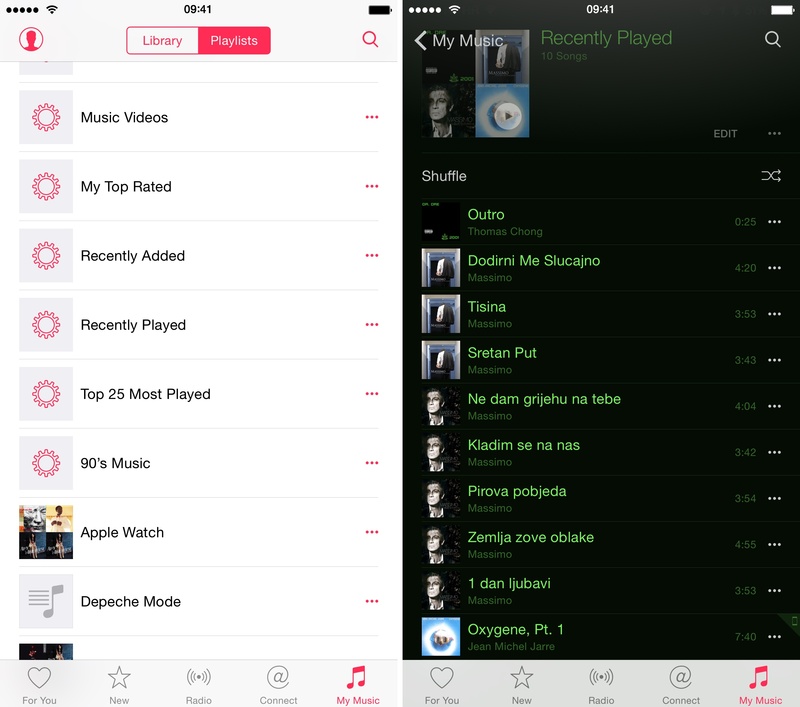 It’s no secret Apple Music has some way to go before achieving feature parity between iOS and OS X. 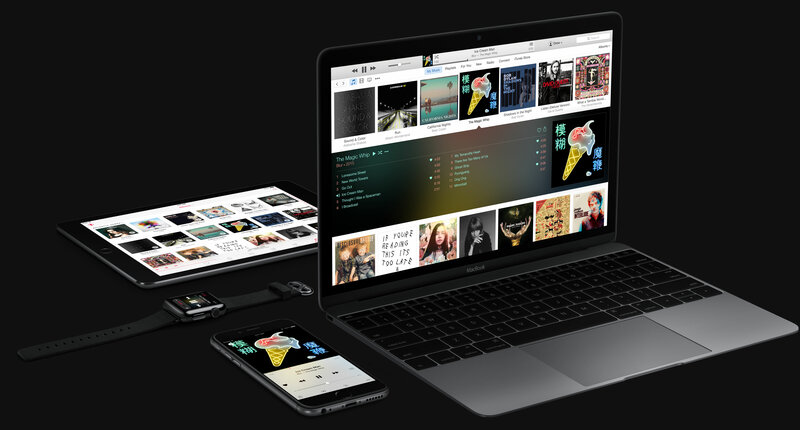 Some crucial aspects of Apple Music on iOS have yet to make their way into iTunes for Mac and Windows PCs, and now Apple’s $9.99 per month service was discovered to have been avoiding adding streamed songs to a Recently Played playlist. 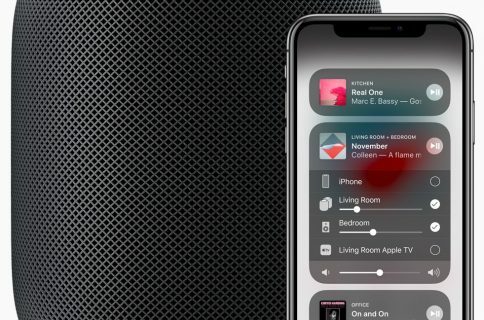 As Kirk McElhearn noted, it’s a huge, unexpected oversight on Apple’s part because you should in fact be permitted to access a full history of what you have listened to, regardless of whether it’s locally stored music or Apple Music files streamed to your computer or mobile device. Here’s a look at my Recently Played playlist. It list all the songs I listened to via Apple Music, except that these are not streamed songs but ones I previously saved for offline listening. I also listened to a bunch of songs on Apple Music via streaming, but they’re nowhere to be found in the Recently Played smart playlist. I’m surprised Apple didn’t implement full access to your listening history. I wouldn’t file this one under the “teething issues” category because this feature is basic and should have proved trivial to implement. Be that as it may, I sincerely hope this isn’t by design and that Apple will address this issue as soon as humanly possible because why else would they want to prevent us from finding streamed songs we listened to in the Recently Played playlist. 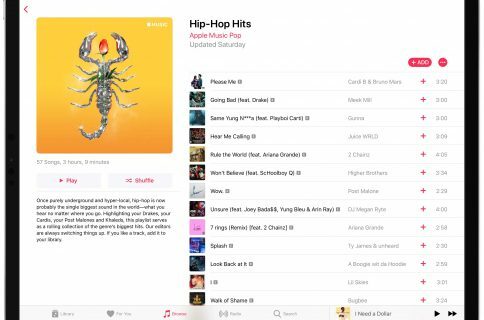 No matter how you look at it, the inability of Apple Music to display your full listening history is arguably its biggest mistake and a major point of user confusion, one that widens rather than bridges the divide between Mac and iOS. 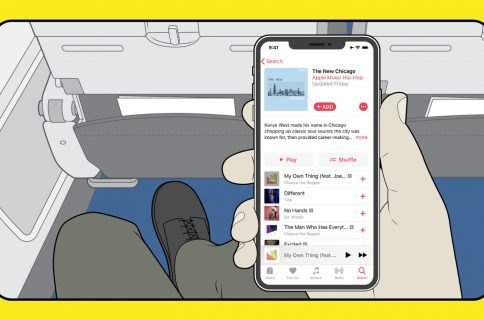 Liking a song, album or artist by hitting a heart icon helps influence Apple Music’s For You recommendations. It’s therefore something of a surprise that Apple Music won’t let us revisit streamed songs we have liked, unless it’s music in your own personal iTunes library.